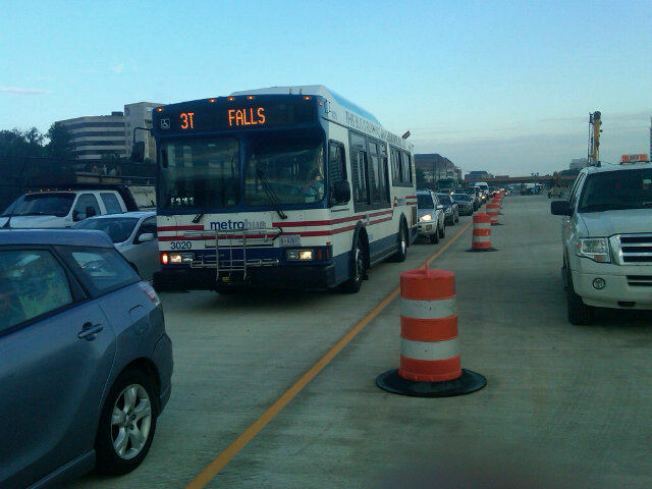 Downed power lines created a mess of the Friday morning rush hour in the Tysons Corner area. As of 7 a.m., Route 7 was closed in both directions between Towers Crescent Drive and Ramada Road. Downed power line crossed both sides of Route 7. Utility crews are at the scene. There are substantial delays. Traffic is being detoured onto the Beltway. Stay with NBCWashington.com for more information.